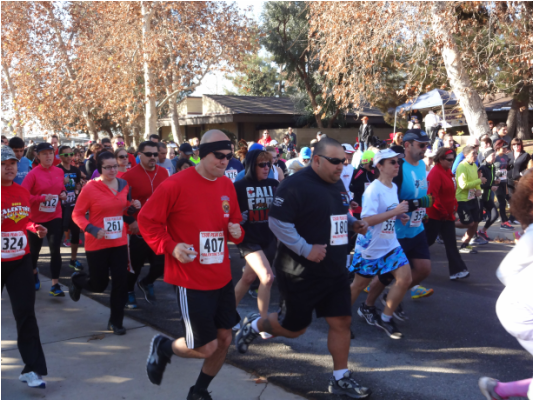 Make sure you sign up for the 2018 Valentine's Run. Go to the Registration page to register online or to download an entry form. Race day registration is available if you don't make the early registration deadline. And thanks to our friends at Sears Clean and Sears Garage Doors for contributing a raffle prize for our event!